In 1943, with Lvov's 150,000 Jews having been exiled, killed, or forced into ghettos and facing extermination, a group of Polish Jews daringly sought refuge in the city's sewer system. 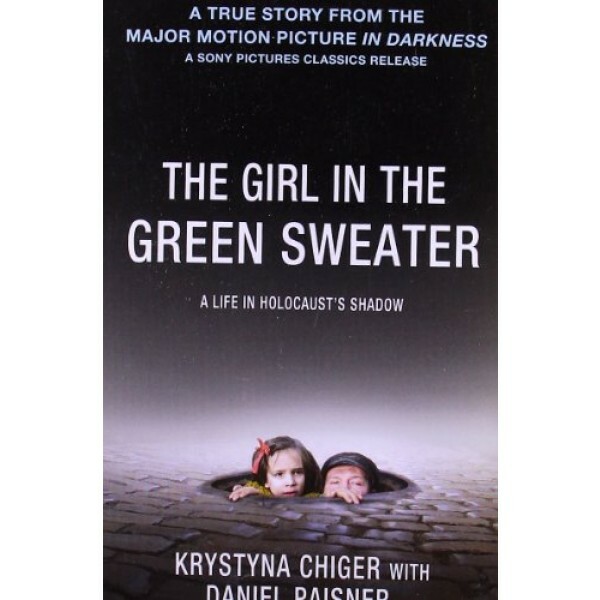 The last surviving member this group, Krystyna Chiger, shares one of the most intimate, harrowing and ultimately triumphant tales of survival to emerge from the Holocaust. Chiger's harrowing first-person account of the fourteen months she spent with her family in the fetid, underground sewers of Lvov also tells the story of Leopold Socha, the group's unlikely savior. A Polish Catholic and former thief, Socha risked his life to help Chiger's underground family survive, bringing them food, medicine, and supplies. 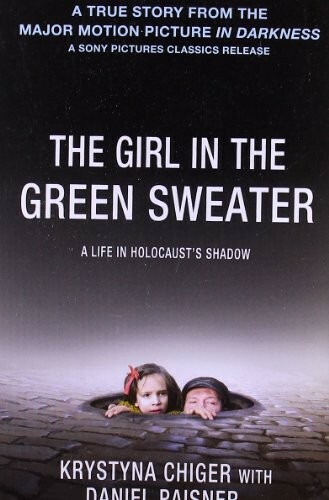 A moving memoir of a desperate escape and life under unimaginable circumstances The Girl in the Green Sweater is ultimately a tale of intimate survival, friendship, and redemption.